Michael and Wanda Delaney are the owner of SERVPRO of Harrisonburg/Rockingham County. Prior to SERVPRO they worked in a large family owned Home Improvement business in the Washington, DC area. They started their family there and decided that city life was not where they would choose to raise their family. After much discussion, interviews, and training they were given the opportunity to own and operate a McDonalds franchise. After many years and much success, the love of the Valley drew them to Harrisonburg. It was then that they decided that running a business remotely was not what they would choose to do and began their search for a business that would allow them to live and work in the valley. 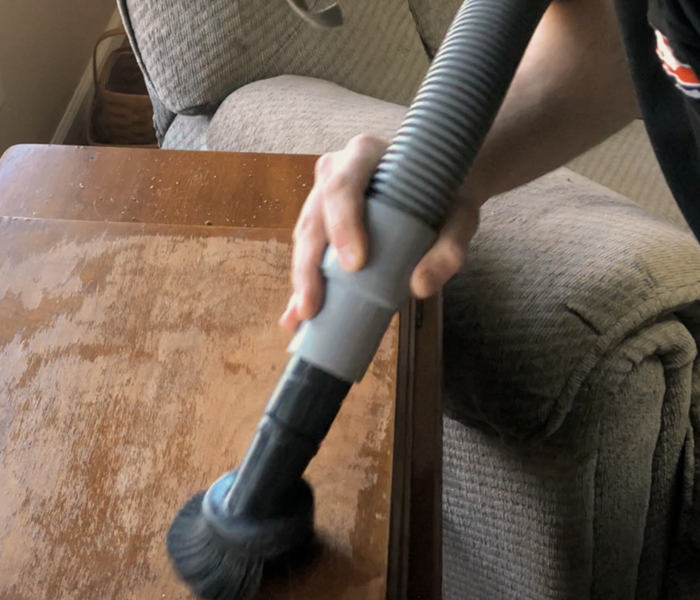 After looking at several opportunities, they decided on a SERVPRO franchise. SERVPRO allowed Mike and Wanda to use their construction experience combined with 24/7 customer service of their previous careers. Mike and Wanda have and continue to work hard at developing a good culture, and opportunity for their employees. Mike spends his days writing estimates, overseeing, and at times working hand in hand with the crews on the jobs. Wanda is responsible for making sure that the office runs smoothly doing the bookkeeping, and marketing in the community. Mike is called on every day to give advice to customers that find themselves in disaster situations, many times for nothing other than knowing his advice has helped someone. His patience, and their strength in developing good people and approaching business head on has afforded the opportunity for the business to grow. They are very proud of their two daughters Carly and Miranda both graduating from James Madison University. They enjoy many outdoor activities and the love of their rescue dog Sam, and as Mike likes to call her his other daughter, Lucy. 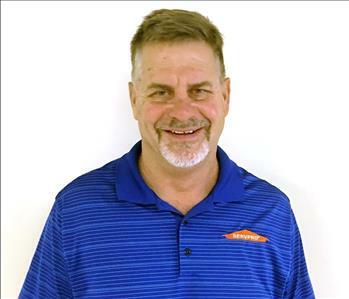 Mike Delaney is the Co-owner of SERVPRO of Harrisonburg/Rockingham County. He is passionate about customer service and works in his business every day. He has owned the business with his wife for 5 years and has more than 15 years of Construction/ Mitigation experience. He holds certifications from IICRC Water Fire and Mold mitigation. 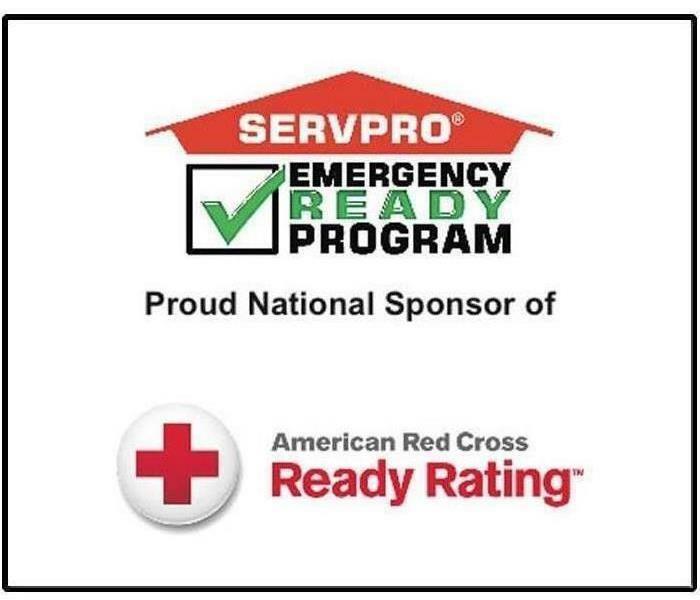 He is Licensed by Virginia Board of Contractors as a Class A contractor with classifications RMC (Radon Mitigation), CBC (Commercial Building Contractor), RBC (Residential Building Contractor). He enjoys many outdoor activities other than the bird hunting, with his wife of 30 years. 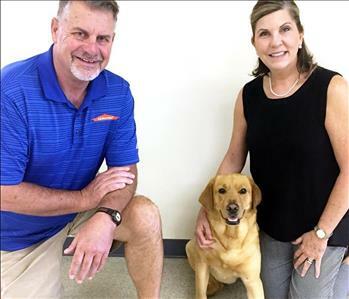 He has three daughters, Carly, Miranda, and Lucy (which has four legs and is his hunting companion), a son in law Wyatt, and another 4-legged son Sam, a rescue hound. 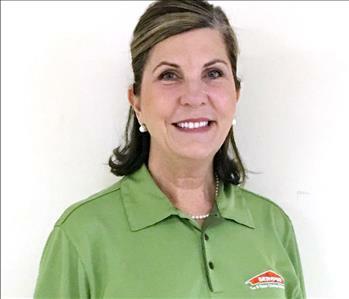 Wanda Delaney is Co-owner of SERVPRO of Harrisonburg/Rockingham County. She does bookkeeping and marketing and works in the business daily. Customer service has always been her strong point. She holds certifications from IICRC in Water, Fire and Mold mitigation. She has more than 20 years of construction/Mitigation experience. She enjoys outdoor activities from mountain biking, hiking, and fishing with her husband of 30 years. She enjoys watching sports, especially when her husband gives her the inside scoop on who she should root for and why! She adores her two daughters Carly and Miranda and son in law Wyatt, has a love/jealous relationship with Lucy, their Lab and adores their rescue hound Sam. 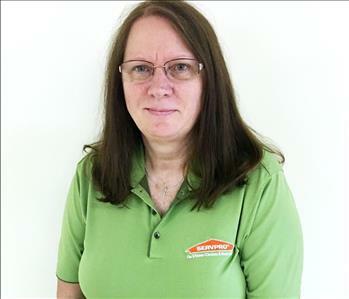 Linda Reese is our Office Manager and has been with SERVPRO of Harrisonburg/Rockingham County for 10 Years. Linda is the first line of communication with our customers and performs many tasks including reporting, scheduling, and accounting. Previously, Linda was the parts manager at a large heating and air company. Linda has lived in the Shenandoah Valley her whole life. She loves spending time with her children and grand children. 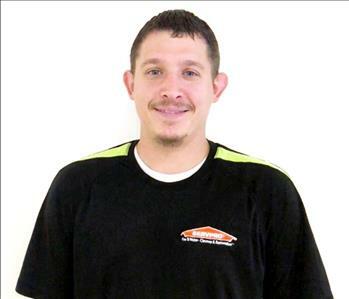 Andrew is the Production Supervisor at SERVPRO of Harrisonburg/Rockingham County. He has been with SERVPRO for 3 years. Andrew is in charge of making sure all jobs run smoothly and ensure the customer is always satisfied. He is originally from Timberville, VA and previously did maintenance work. Andrew enjoys hunting and fishing and spending time with his family.